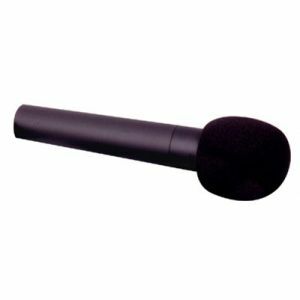 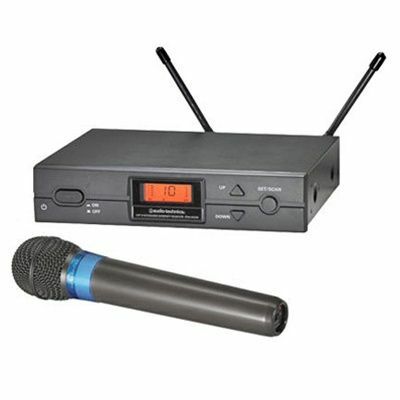 This wireless microphone system automatically finds and selects a crystal clear frequency. 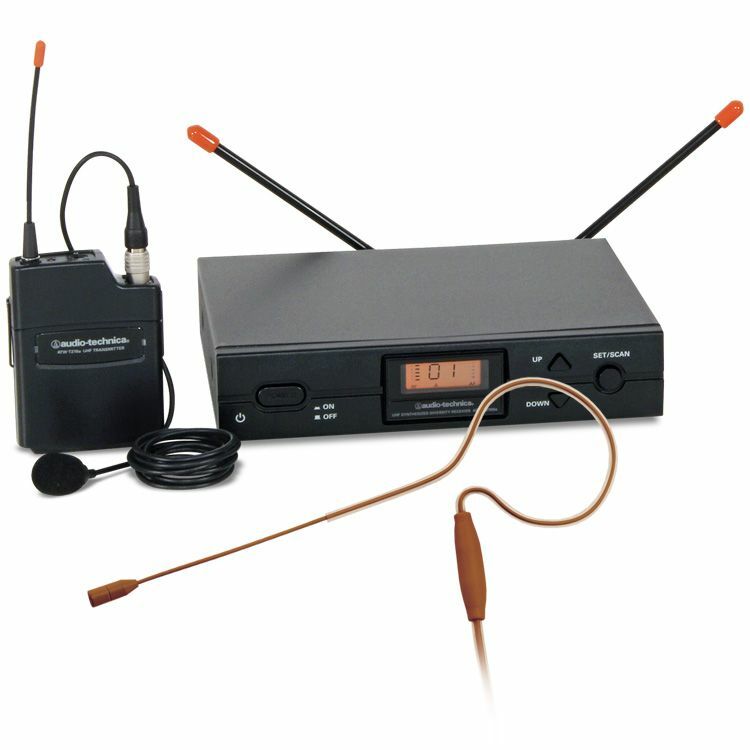 Wireless system available in handheld or lapel and designed to suit a variety of applications. 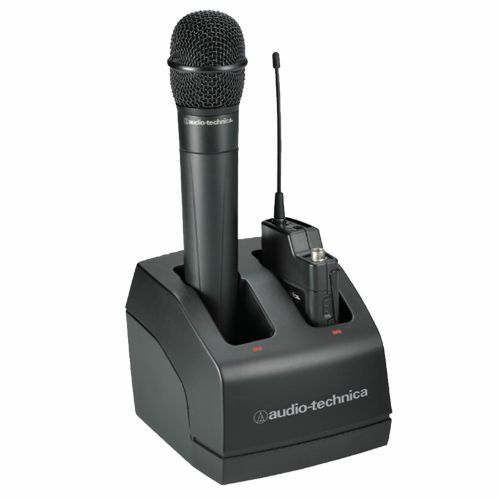 With this breakthrough series, Audio-Technica makes easy setup, automatic scanning and other advanced wireless features affordable! 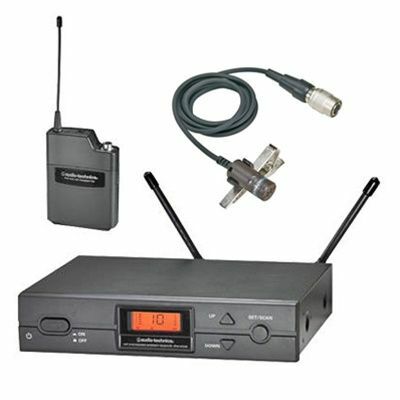 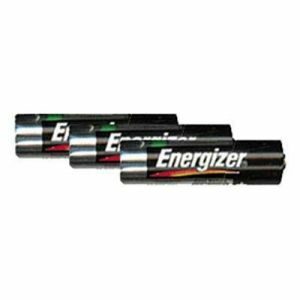 Audio-Technica 2000 Frequency Charging Station charges ATW-T220a handheld transmitters and ATW-T210a UniPak transmitters.